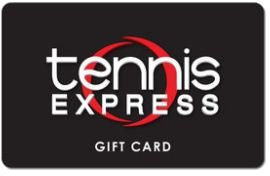 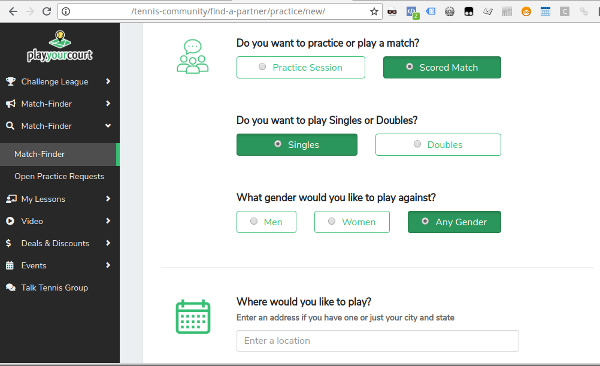 Become a PlayYourCourt member - The new way to play more tennis. 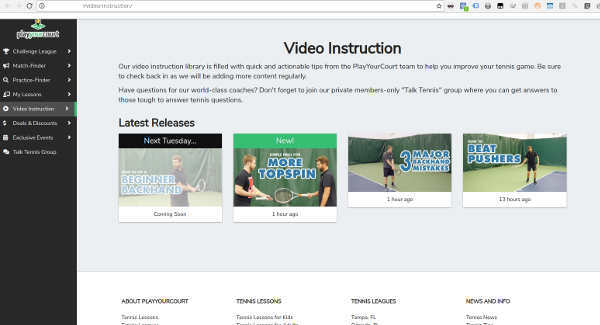 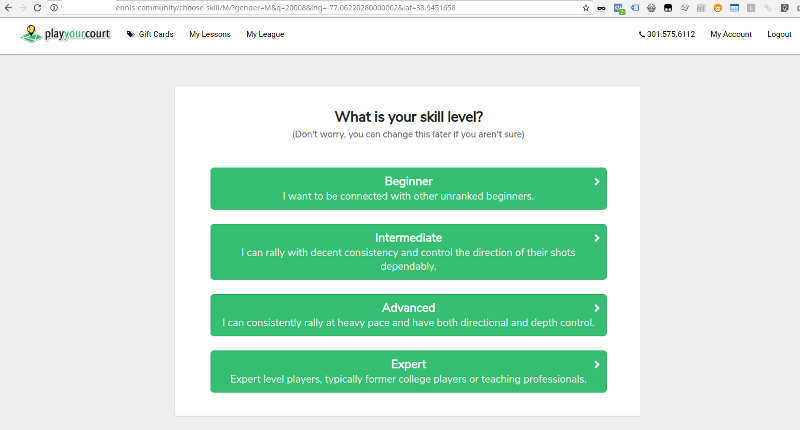 PlayYourCourt is a trusted resource for all of your tennis needs. 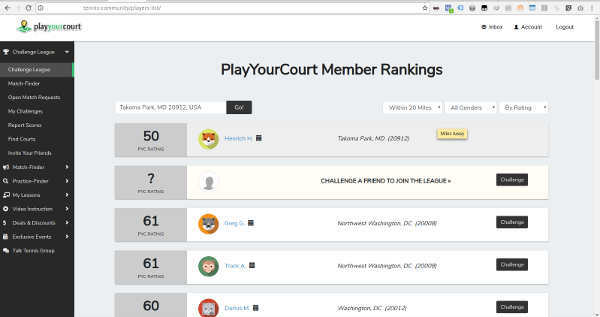 PlayYourCourt has tennis leagues all over the country!